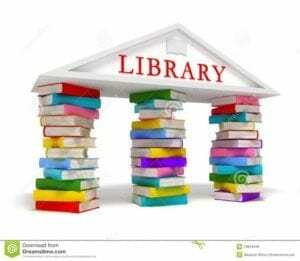 The Independence County Library is continuing their genealogy presentations, on Friday, November 3, 2017, at 12:00 p.m. at The Loft in the Barnet Building, located at 267 East Main St., Batesville, AR. Our guest speaker, Carolyn Kent, Research Coordinator from the Arkansas Chapter Trail of Tears Association, will be presenting, “Batesville and the Benge Detachment of Cherokees on the Trail of Tears”. This presentation is free and open to the public.